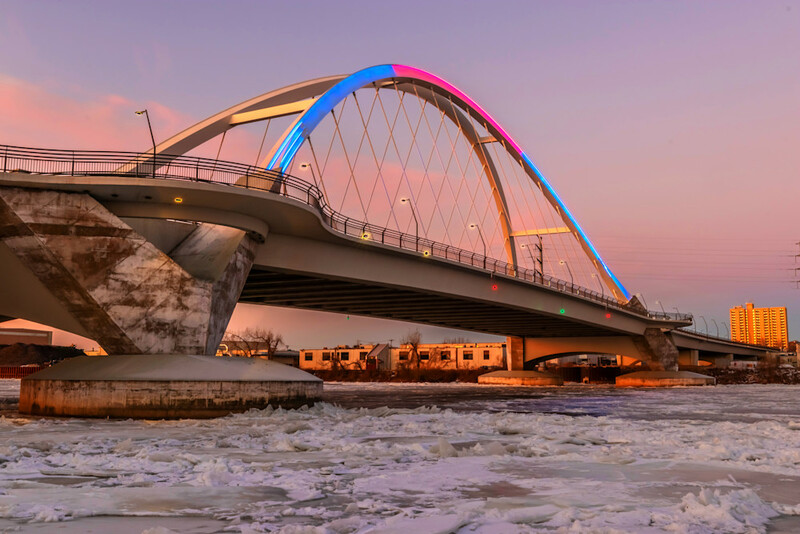 As the winter sky turned from night to dawn, I was out along the Mississippi River in North East Minneapolis and went down by the Lowry Bridge. At this time, the bridge was malfunctioning a bit, as it was only supposed to be lit in blue. That top middle section has been showing the wrong color for a little while, but I don't mind, it certainly adds more color to my Minneapolis Photographs. I hope you enjoy my MplsArt print, and please feel free to share! Colorful Lowry Morning photograph as Fine Art.